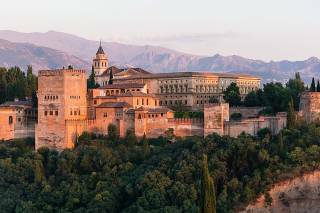 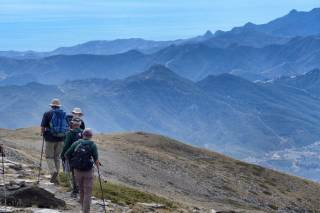 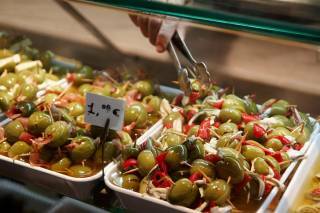 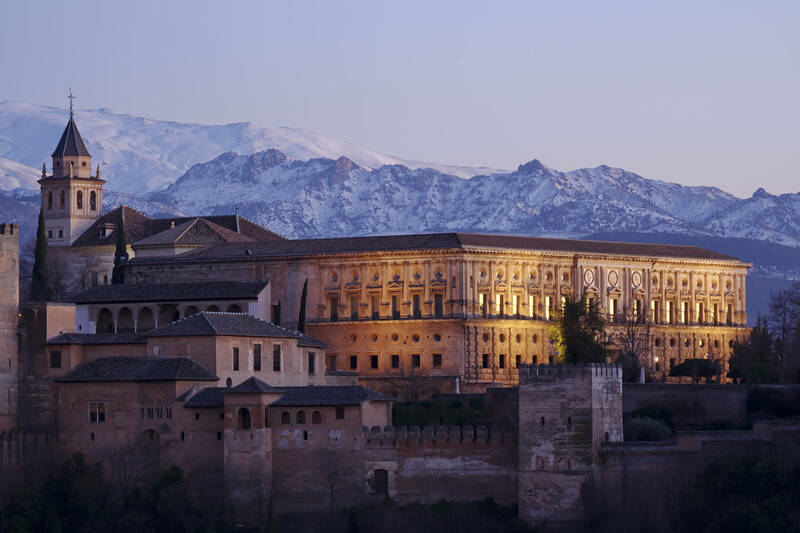 If there is one thing you should know about Andalusia, it's that it produces one-third of Spain's olive oil. 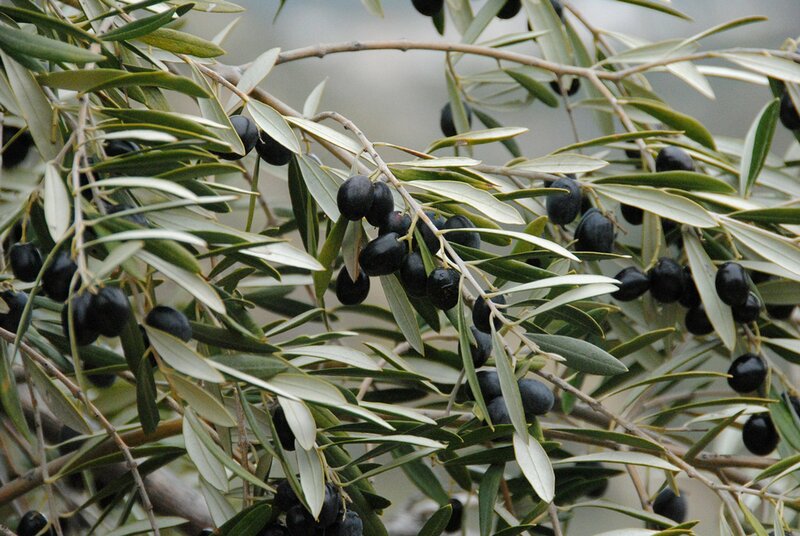 As a visitor to this region, you will see hundreds of olive trees that stretch as far as an eye can see. 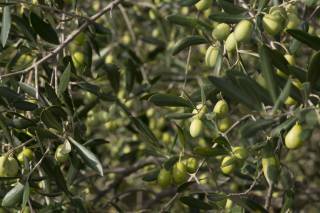 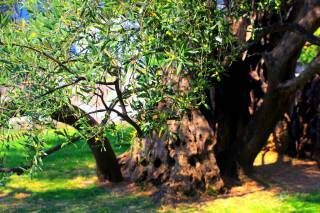 Small olive groves are run by families, with many still growing their own olives. 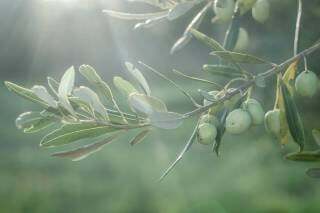 There is a possibility to take an excursion to the 15th-century olive mill, where you will be shown various tools and told of the archaic laborious efforts required to produce olive oil. 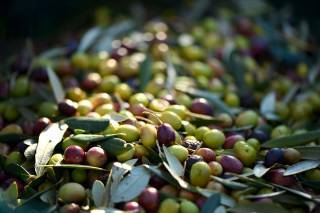 The tour will definitely be completed with an olive oil tasting. 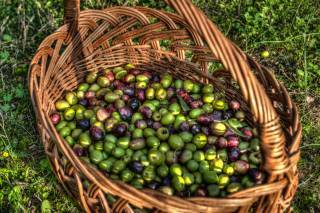 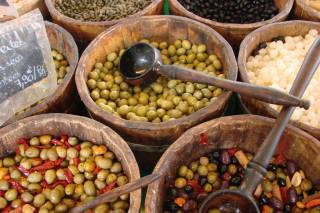 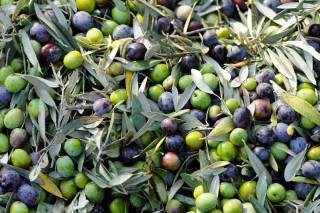 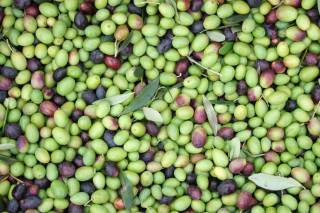 You can also participate in olive picking and watch the oil-making process. 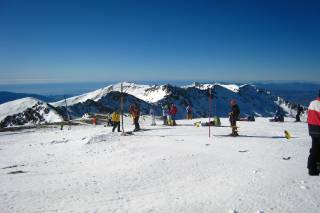 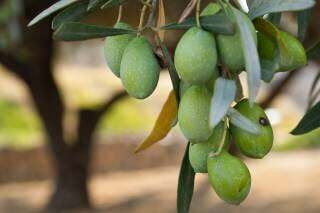 This is a big tradition for families of the region. 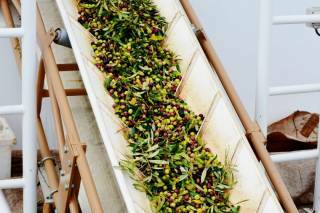 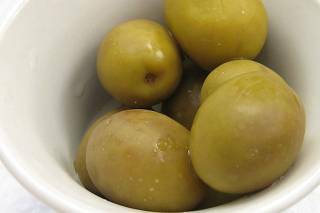 Once harvested, olives are taken to mills where they are mashed to a pulp. 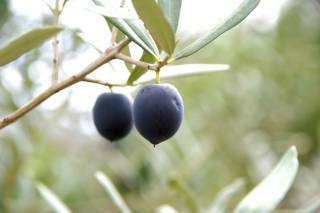 This pulp is then pressed and filtered for consumption. 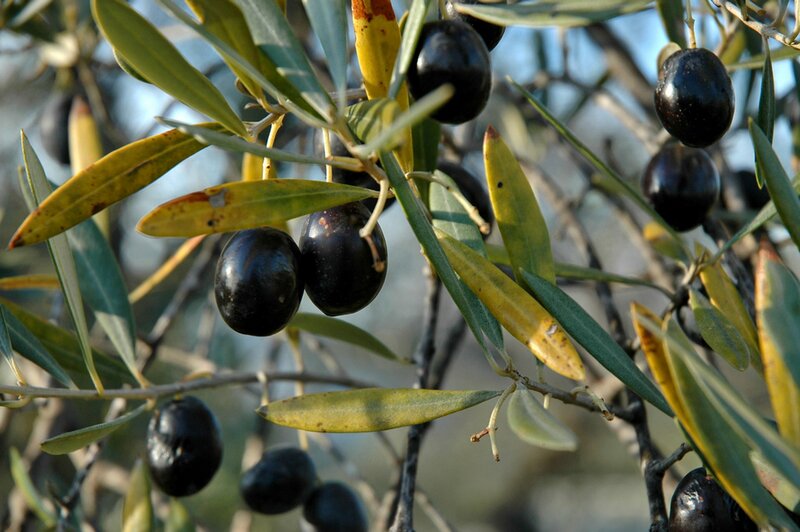 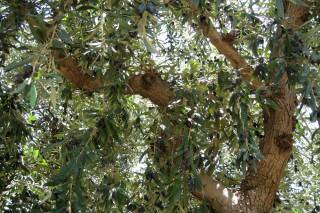 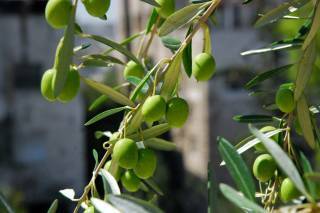 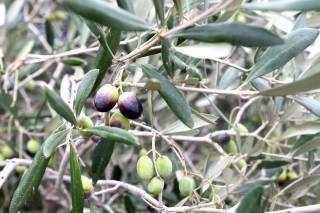 The olive harvest usually takes place between December and March.